• In some circumstances, based on your specific requests, we may need to disclose your personal information to a third party so that they can provide a service you have requested from such party, or fulfill a request for information from such party. • In some circumstances, we may disclose the personal information that you have provided to Newquay Water Sports Centre to a third party that offers and/or provides goods or services complementary to our own for the purpose of enhancing our users’ experiences by offering you integrated or complementary functionality, complementary services or bundled pricing options. 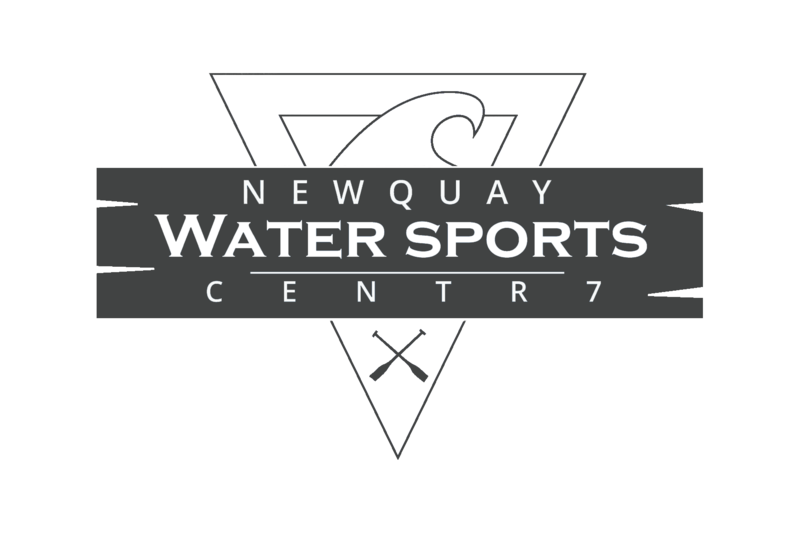 • If Newquay Water Sports Centre’s service providers (like hosting, market analytics, and payment service providers) require this information to provide services to Newquay Water Sports Centre. Newquay Water Sports Centre requires each of its service providers to agree to maintain the confidentiality and security of your personal information. • If Newquay Water Sports Centre or substantially all of our assets are acquired by a third party, in which case personal information held by us about our customers will be one of the transferred assets. 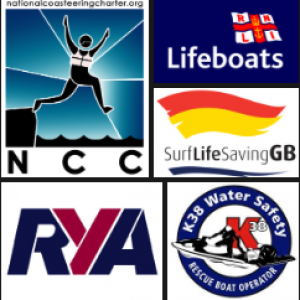 • If we are under a duty to disclose or share your personal information in order to comply with any legal obligation such as to comply with a subpoena, bankruptcy proceedings, similar legal process, or in order to enforce or apply our agreements with you; or to protect the rights, property, or safety of Newquay Water Sports Centre, our customers, or others. This includes exchanging information with other companies and organizations for the purposes of fraud protection and credit risk reduction. • With third parties, such as Facebook, in order to serve Newquay Water Sports Centre advertisements on such third party platforms, to the extent that you have consented to such practices under applicable law. Our Site include social media features, such as the Facebook Like button, and widgets, such as the “Share This” button, or interactive mini-programs. These features may collect your Internet protocol address, which page you are visiting on or Products, and may set a cookie to enable the feature to function properly. Social media features and widgets are hosted by a third party or hosted directly on our Site. Your interactions with these features are governed by the privacy statement of the company providing it.